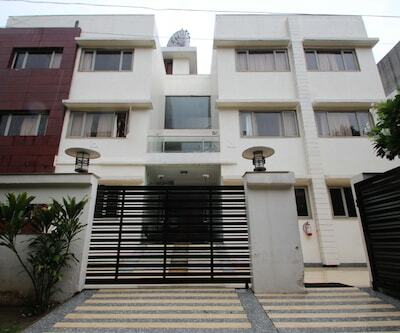 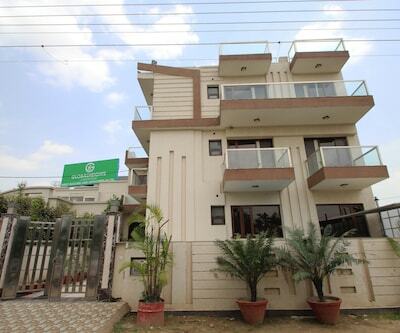 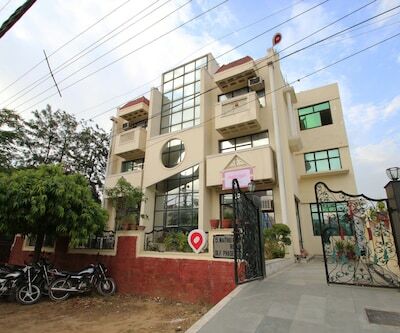 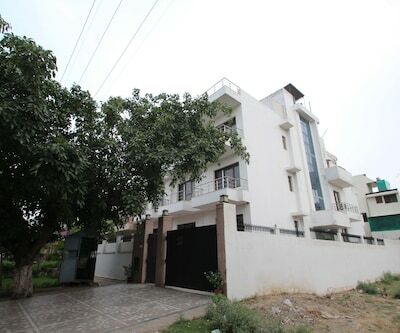 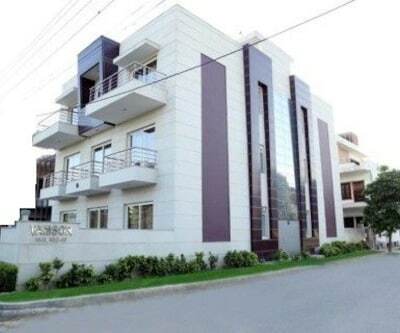 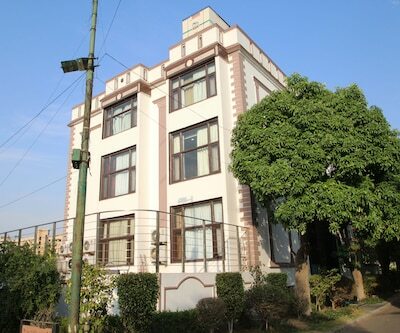 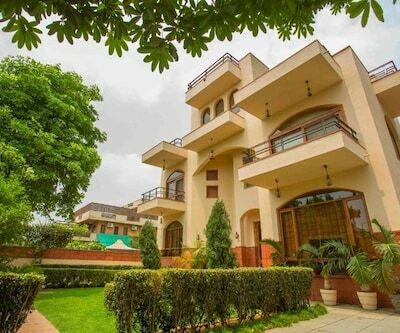 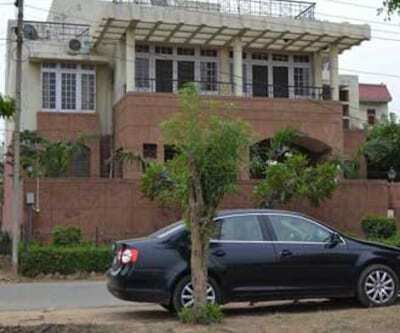 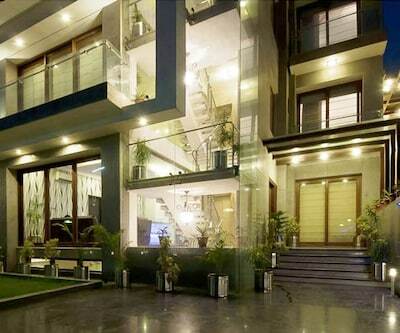 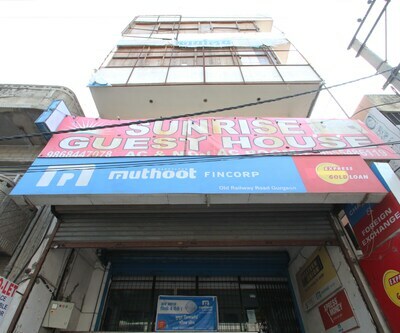 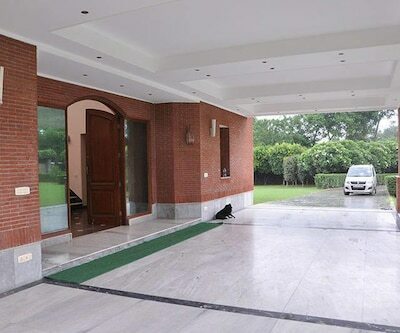 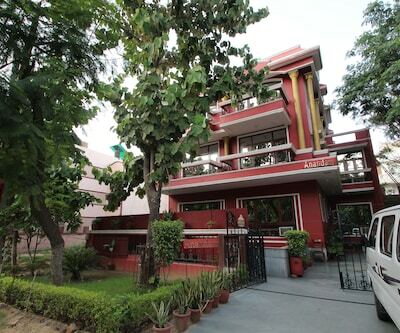 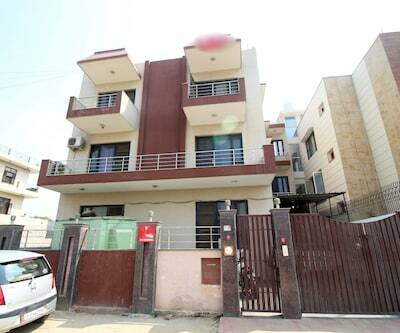 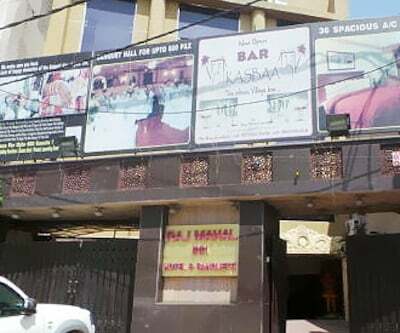 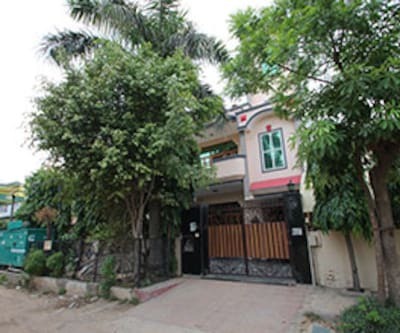 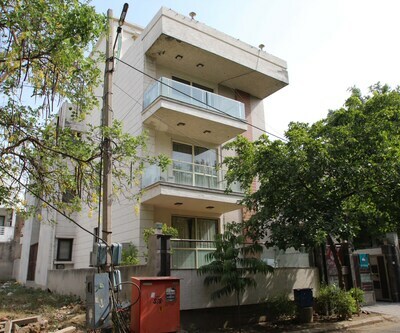 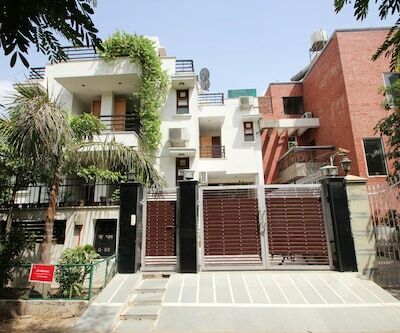 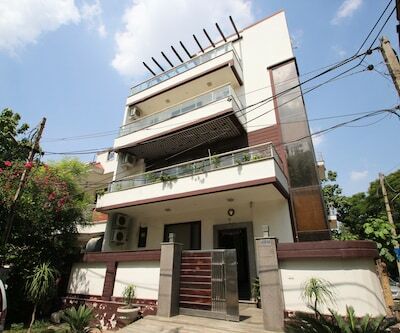 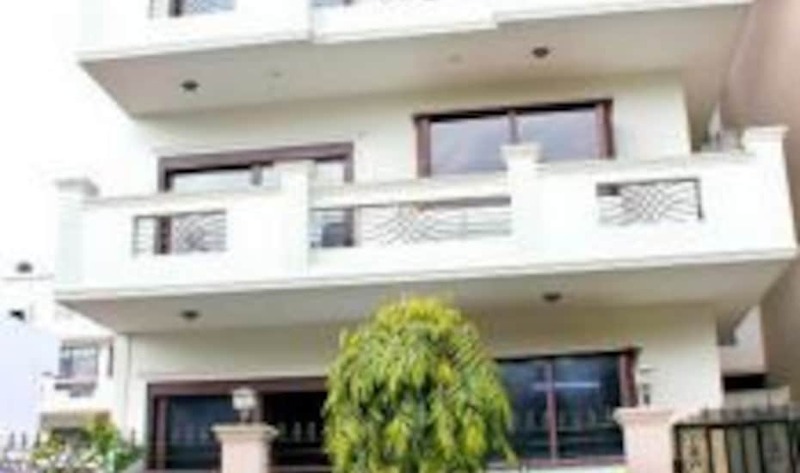 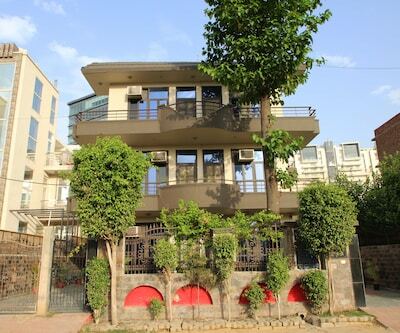 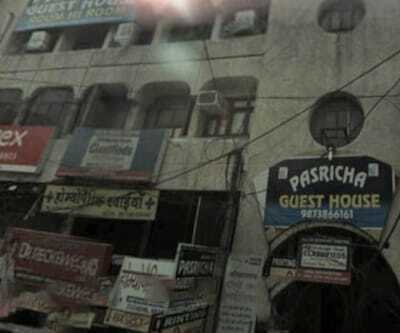 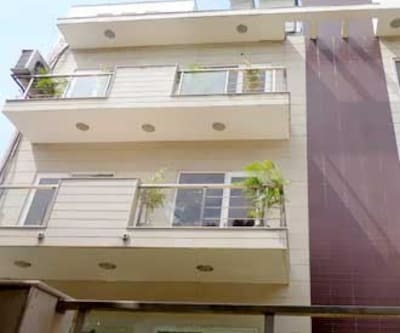 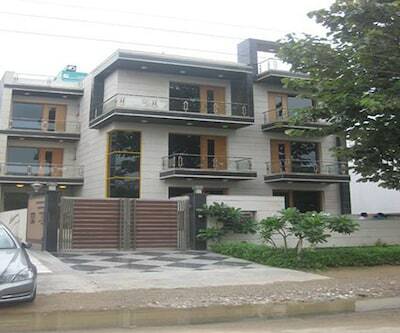 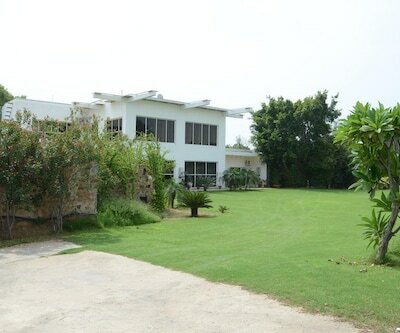 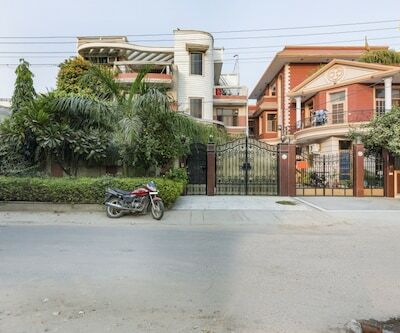 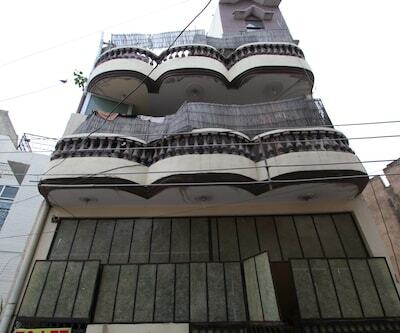 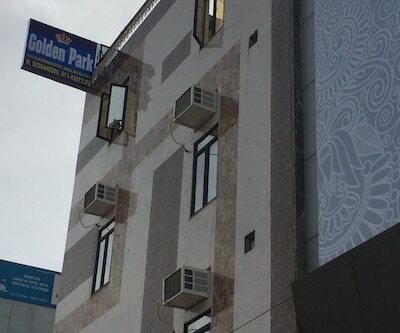 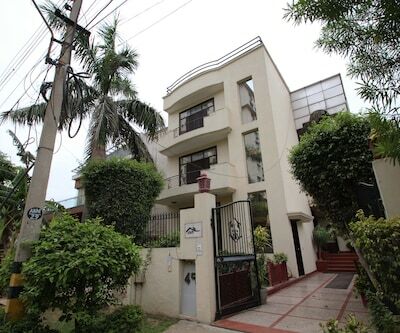 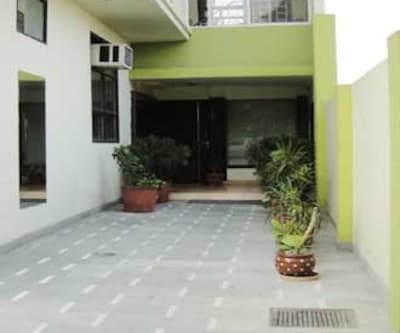 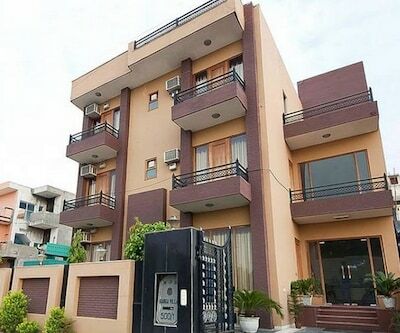 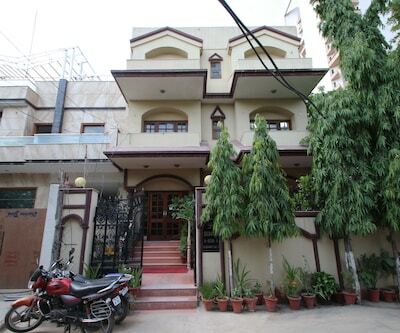 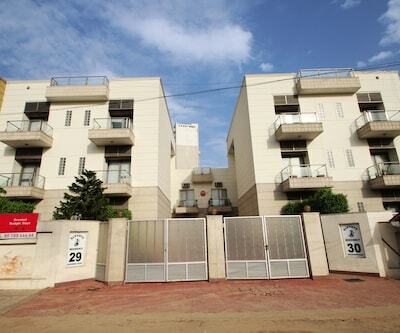 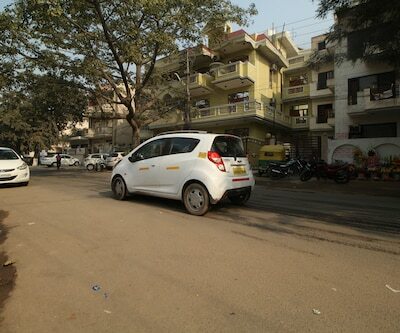 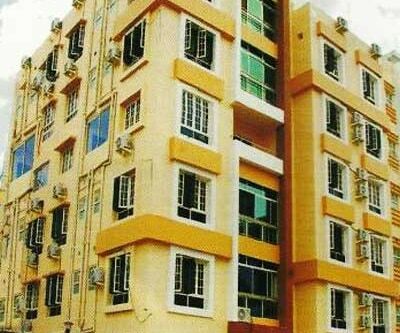 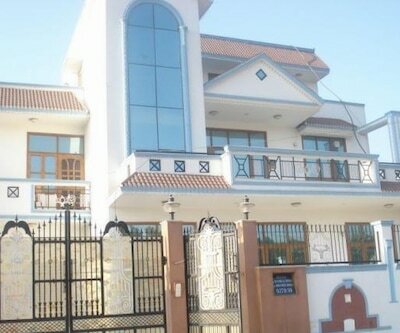 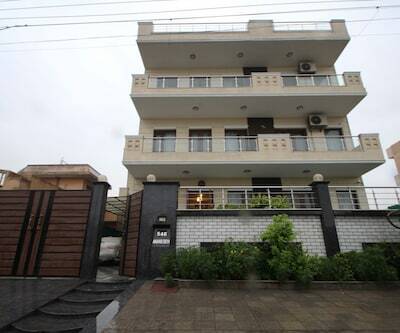 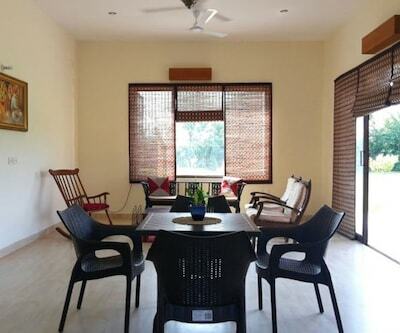 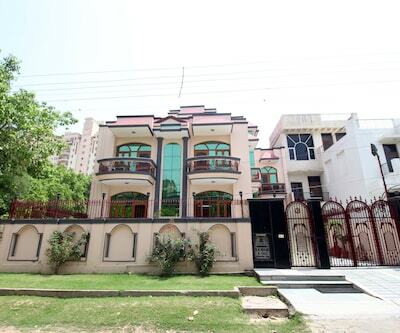 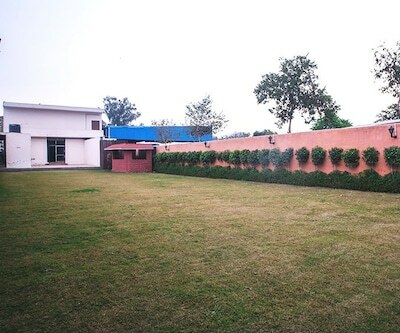 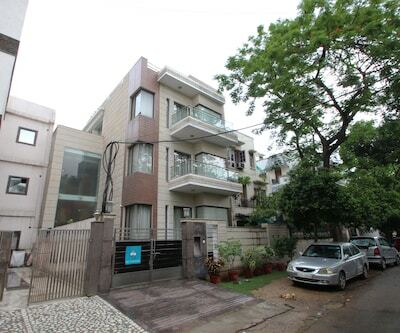 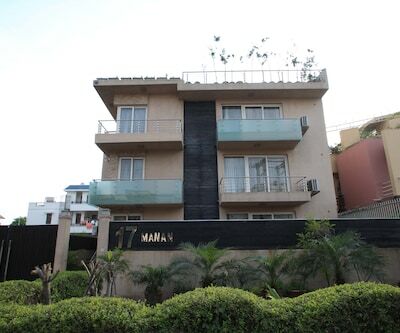 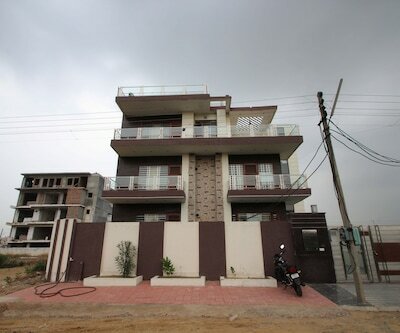 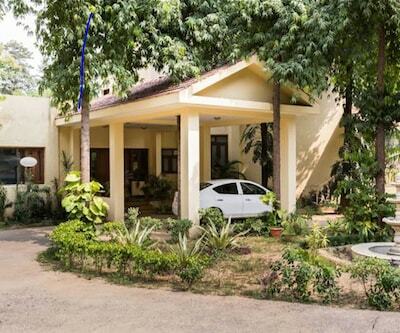 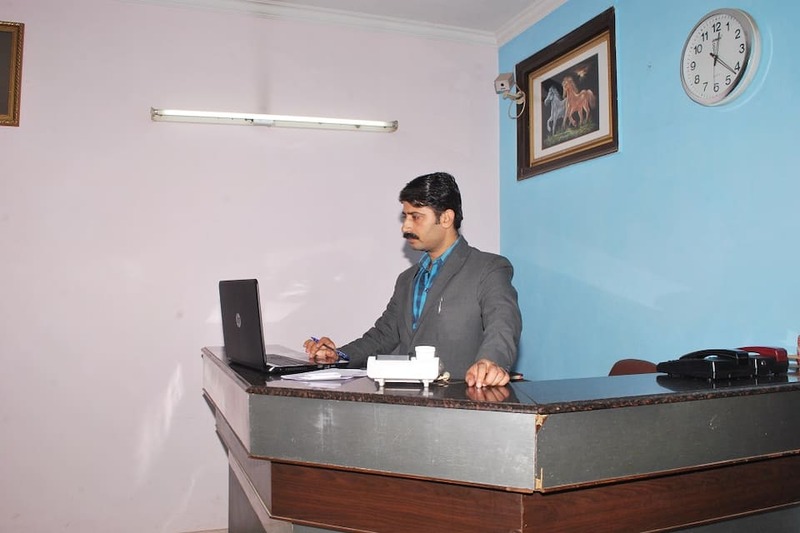 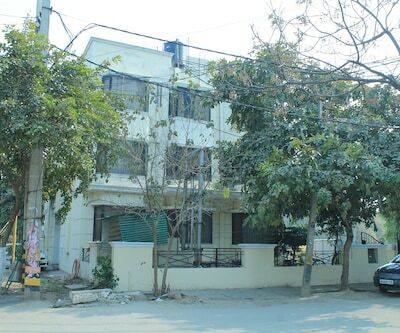 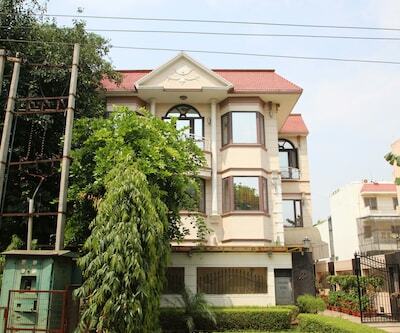 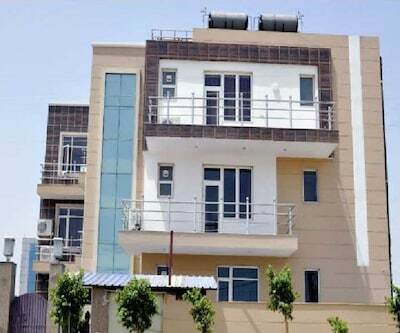 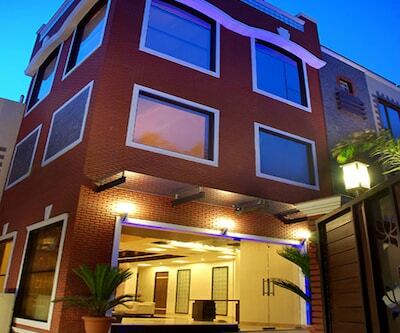  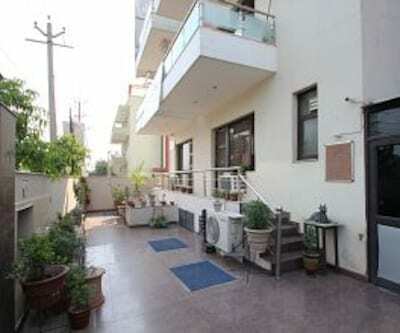 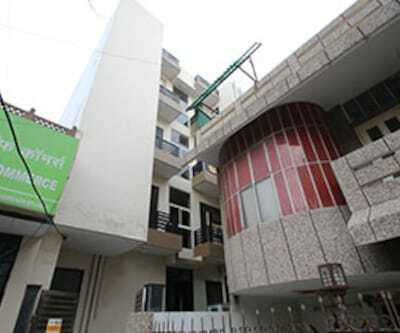 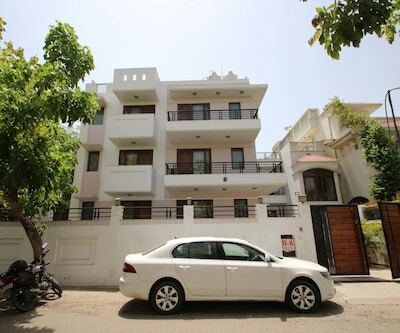 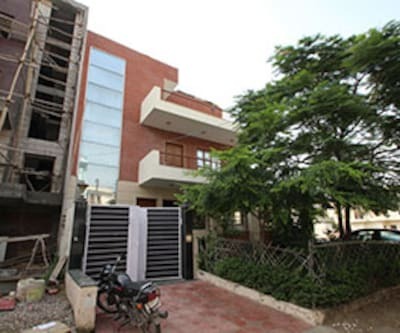 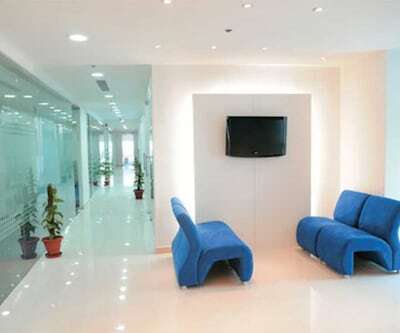 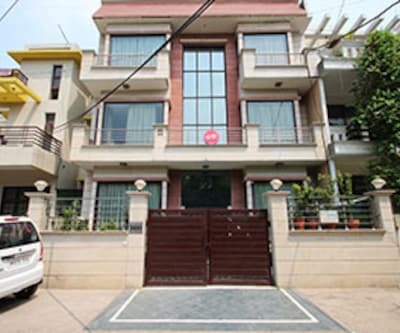 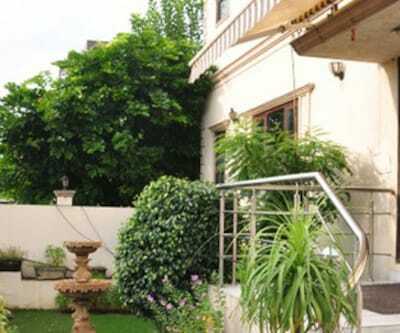 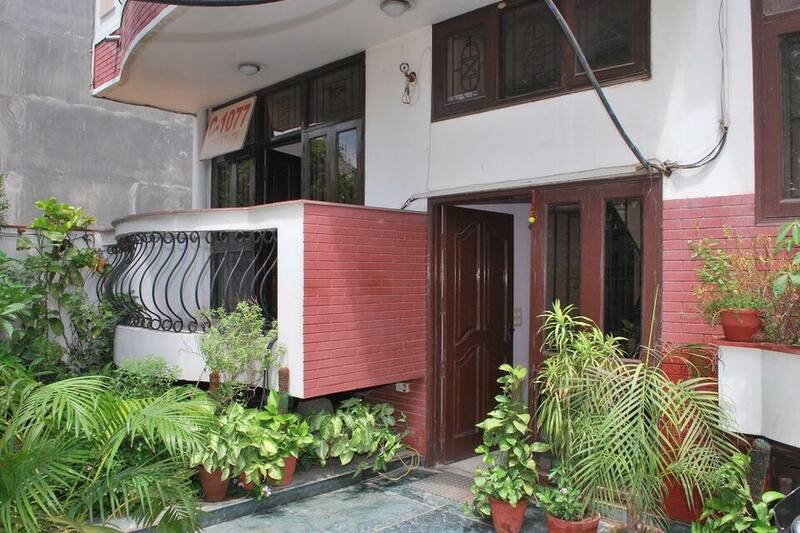 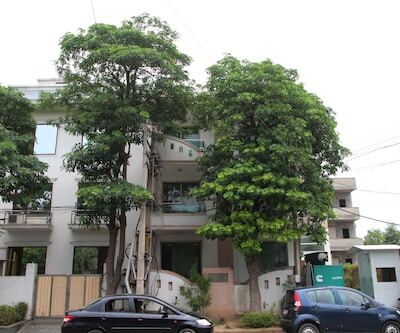 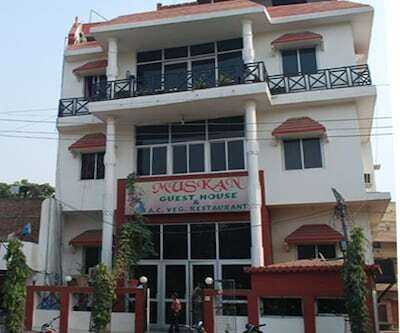 Stai Sushant Lok is located 2 km from Huda City Center Metro Station and 1 km from Kingdom of Dreams. 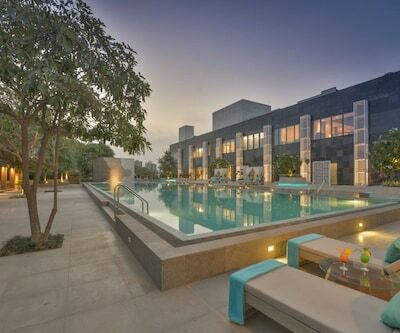 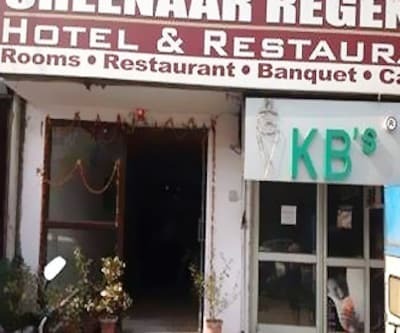 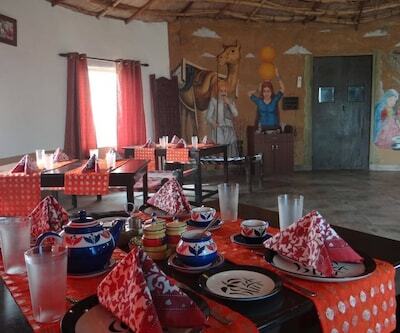 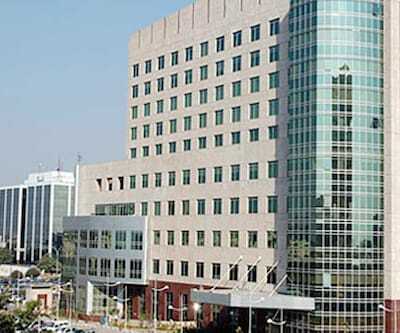 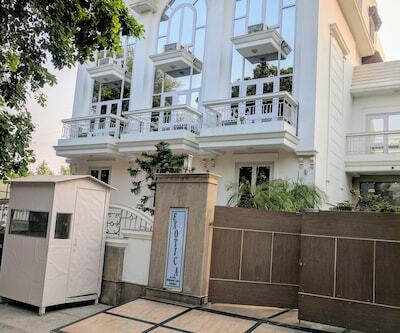 This hotel in Gurgaon has a restaurant which serves scrumptious delicacies. 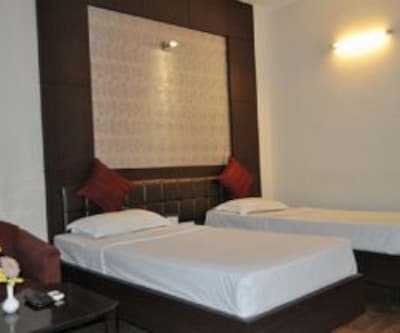 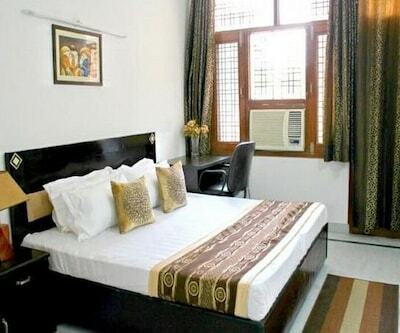 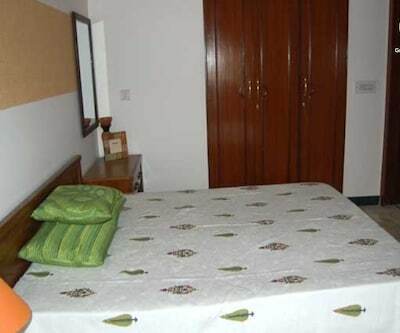 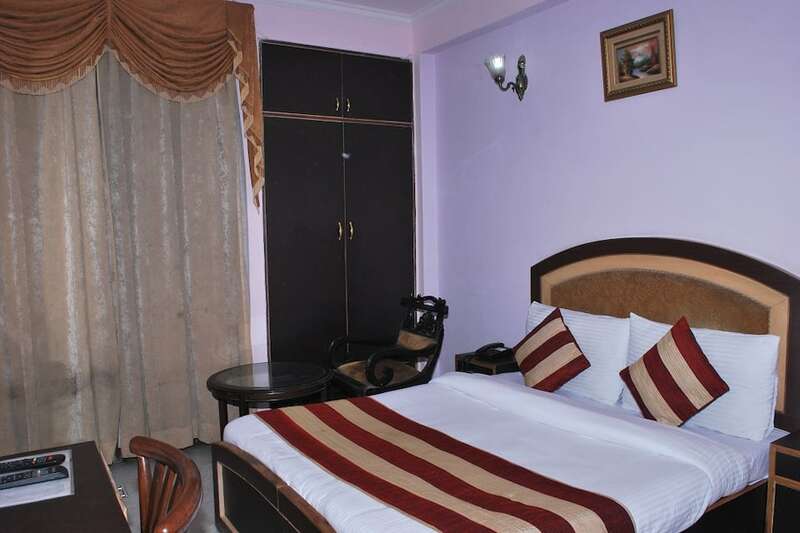 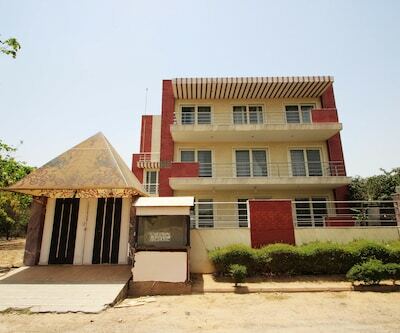 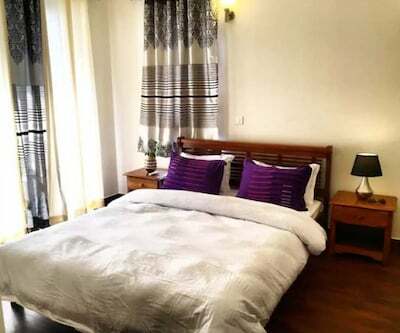 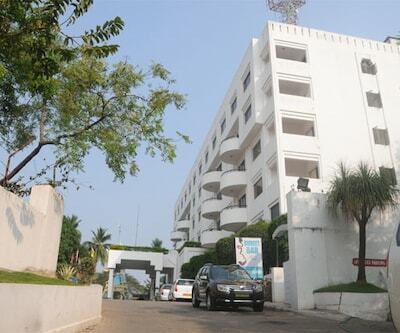 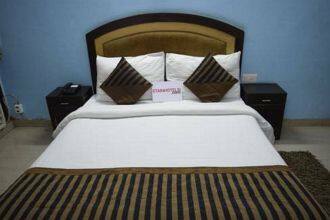 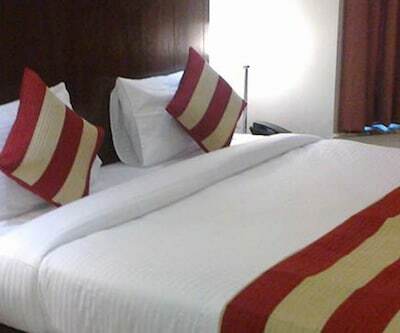 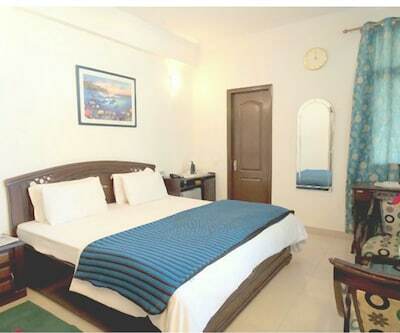 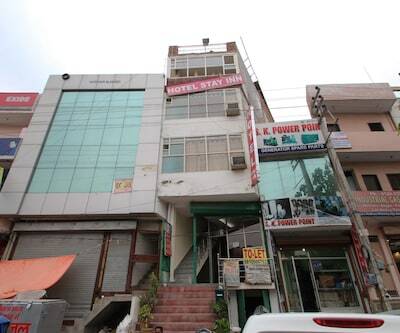 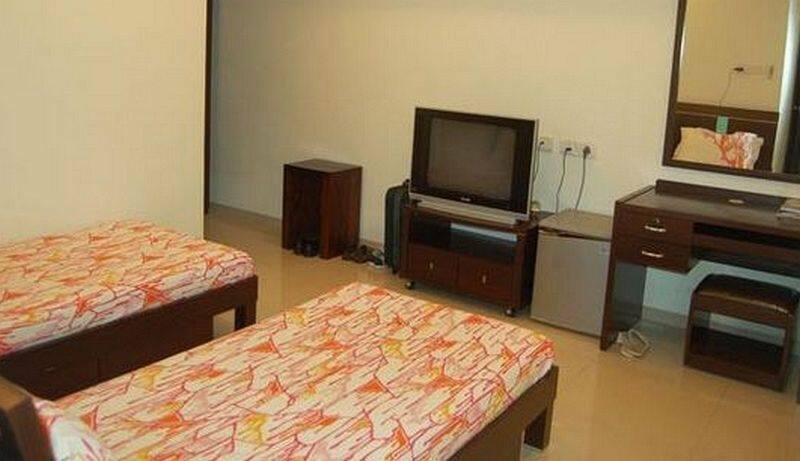 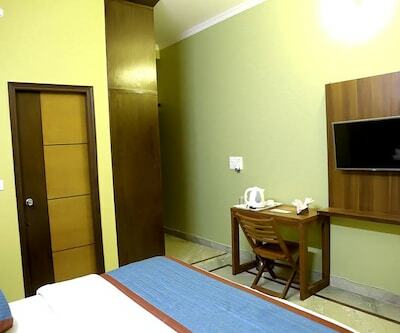 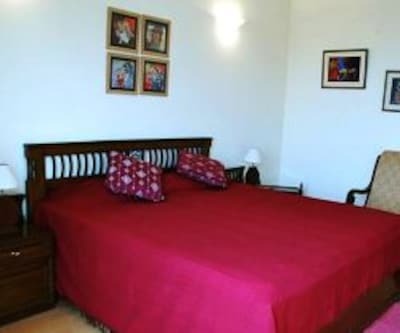 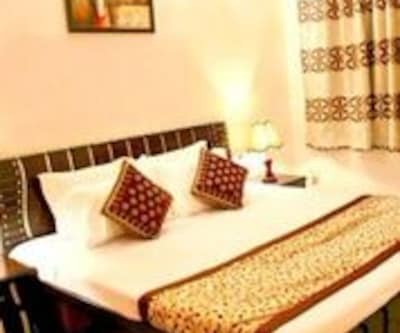 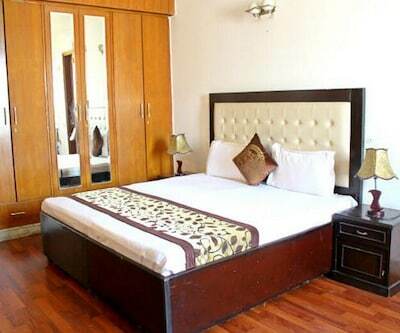 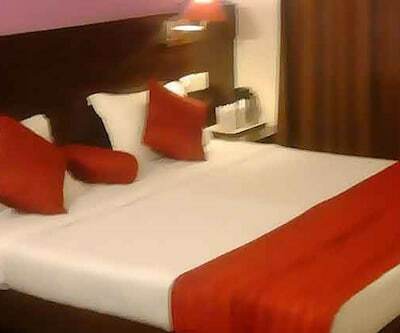 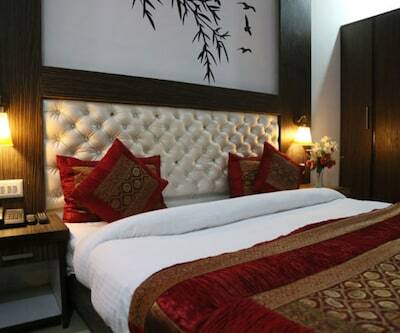 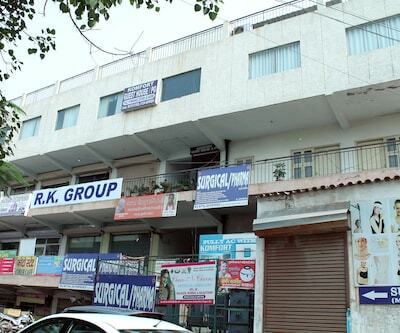 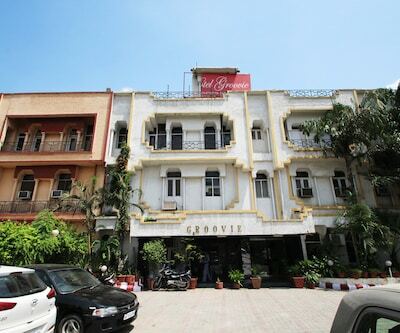 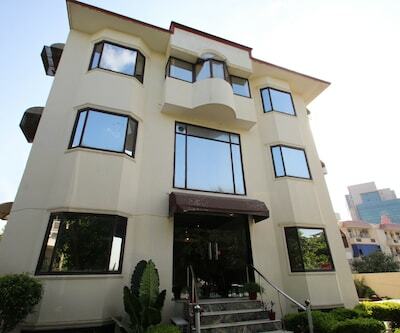 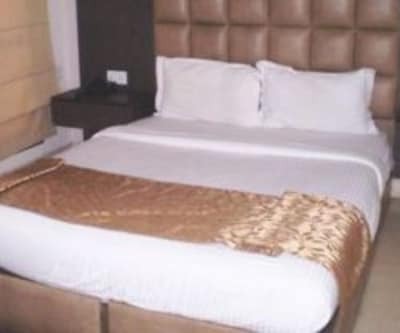 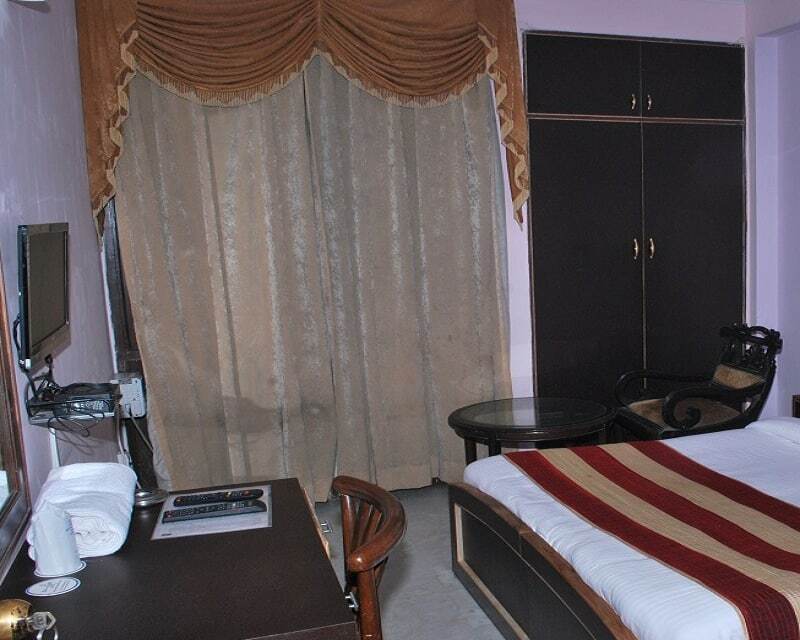 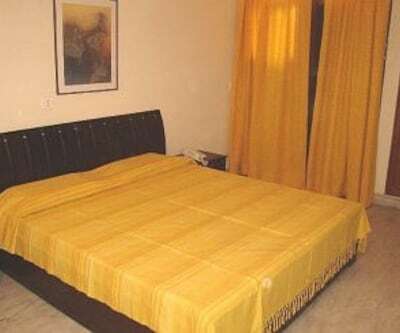 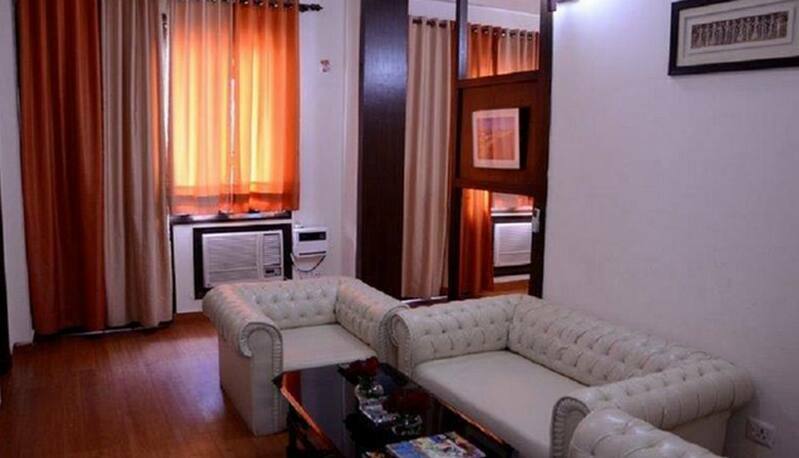 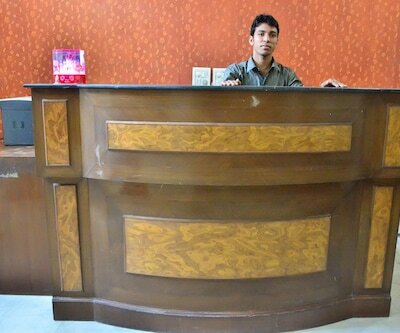 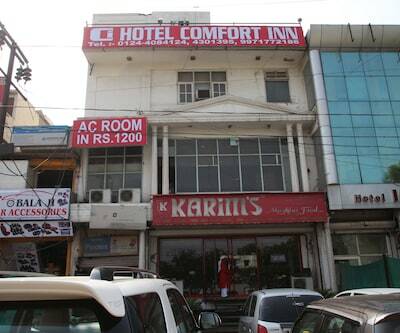 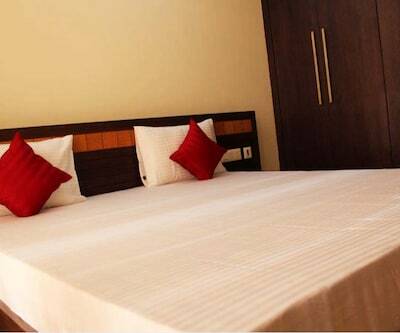 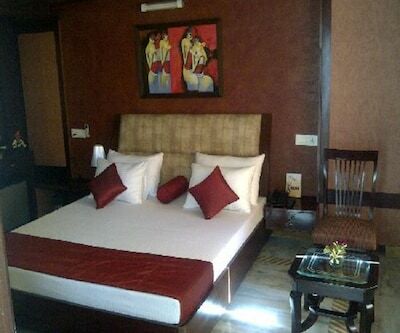 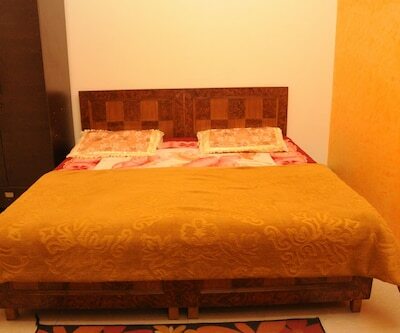 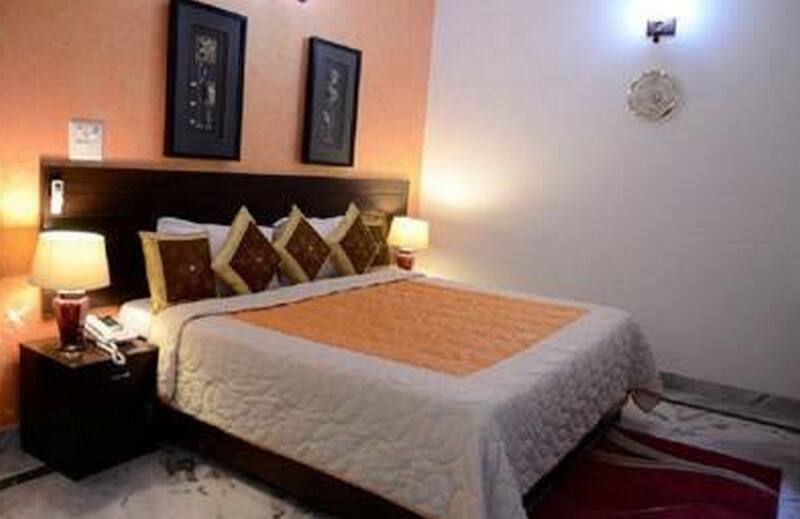 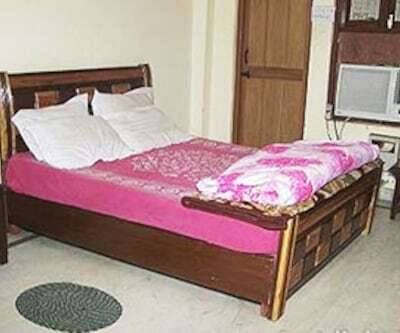 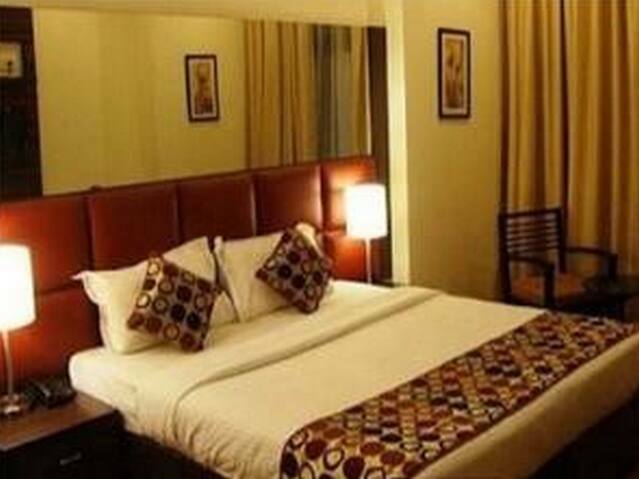 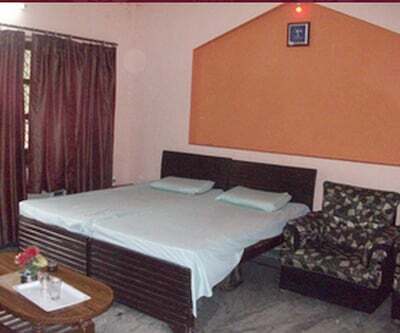 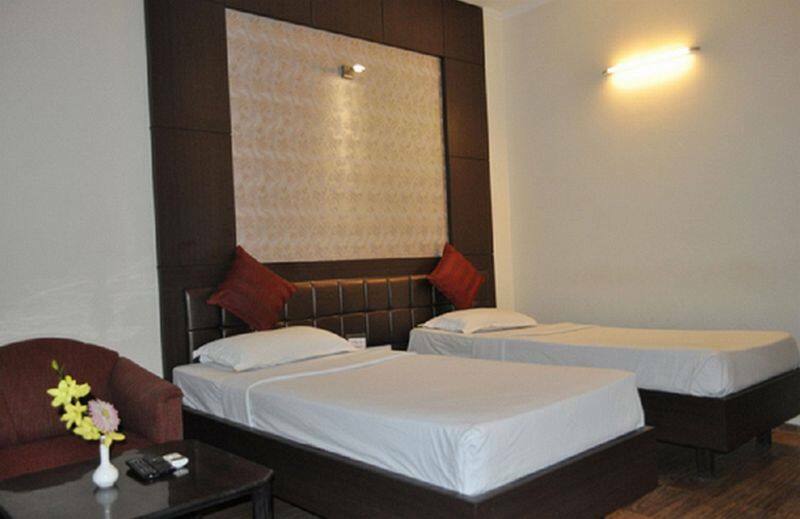 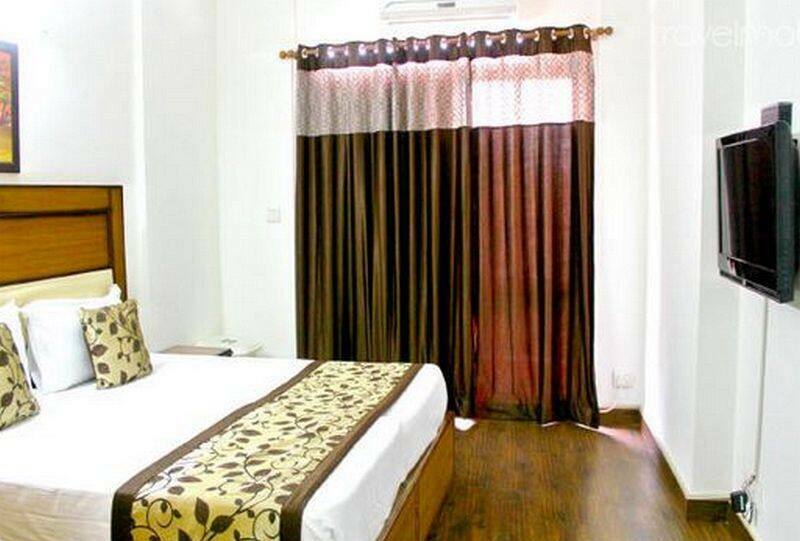 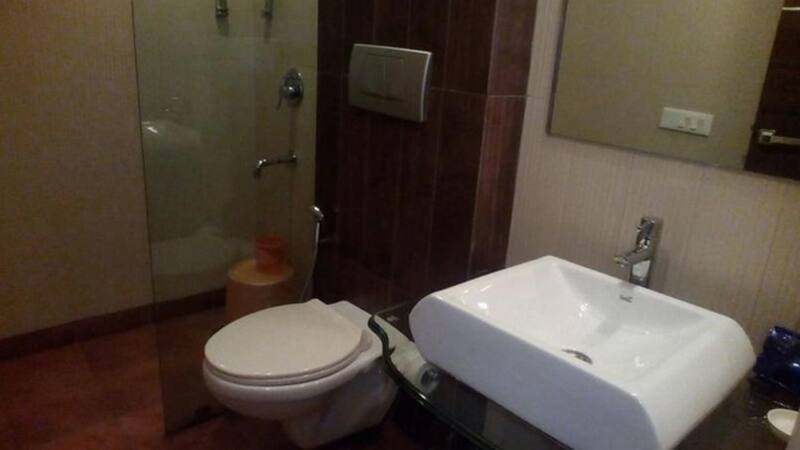 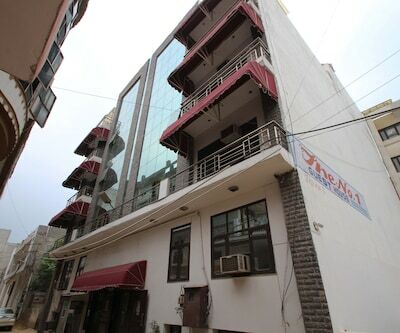 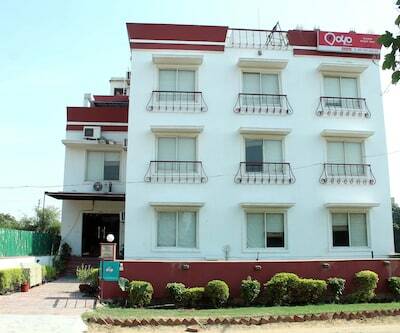 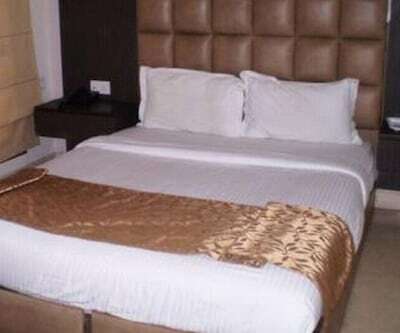 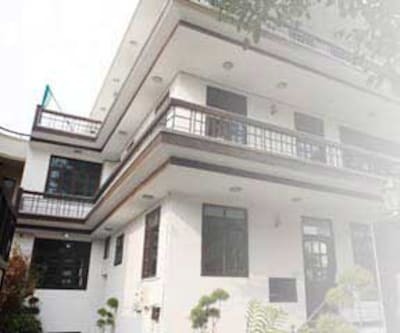 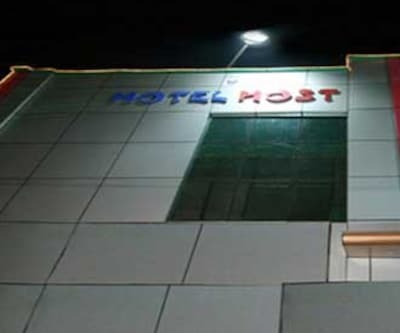 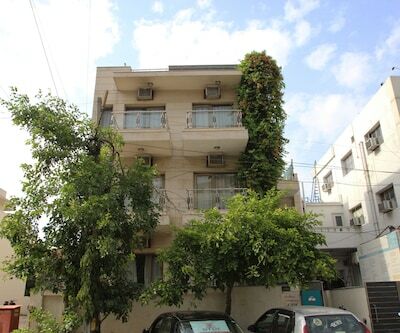 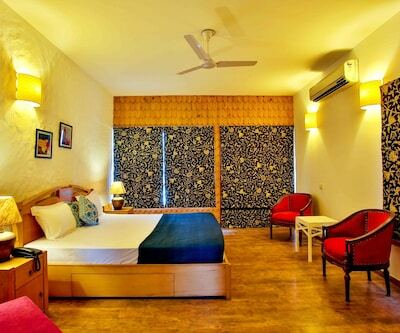 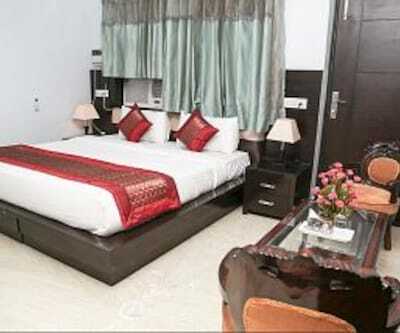 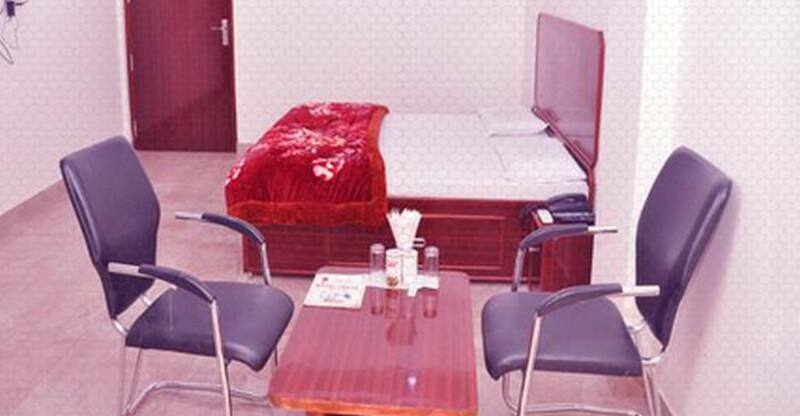 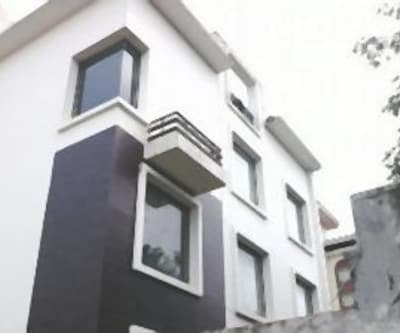 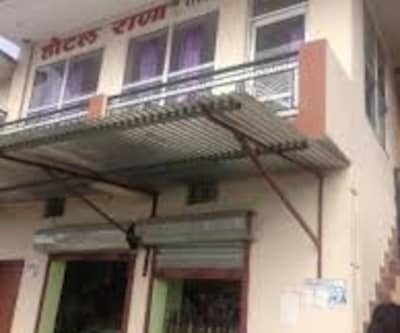 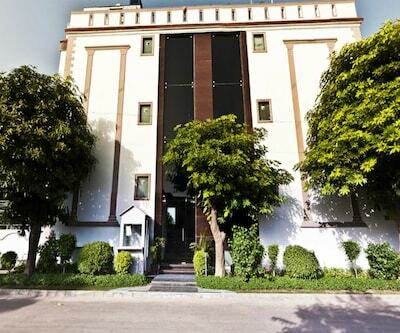 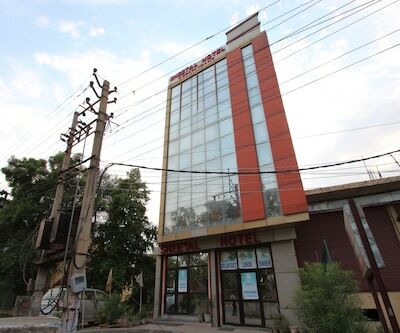 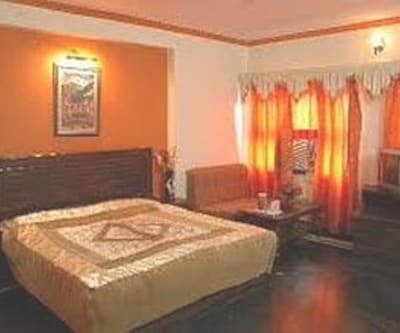 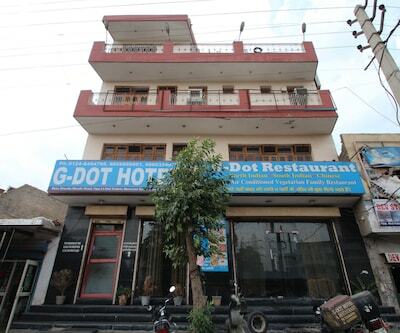 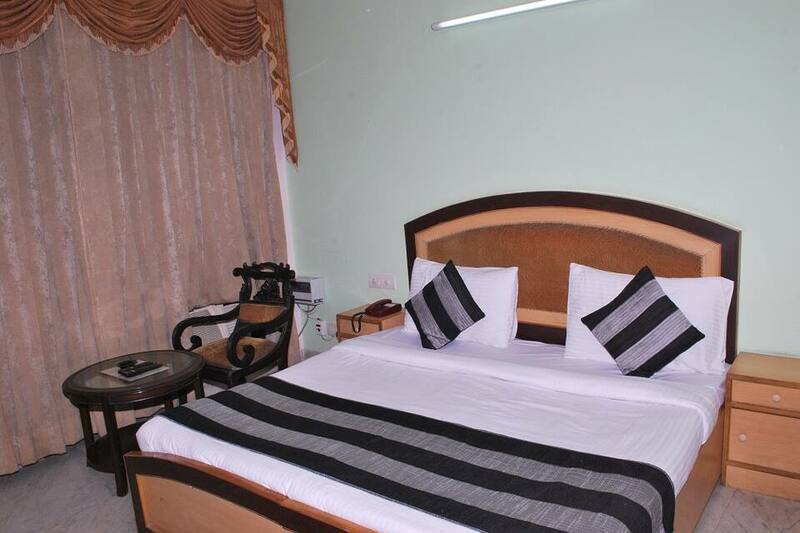 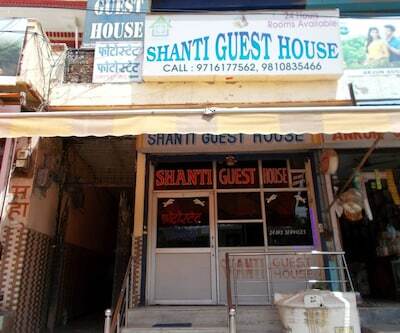 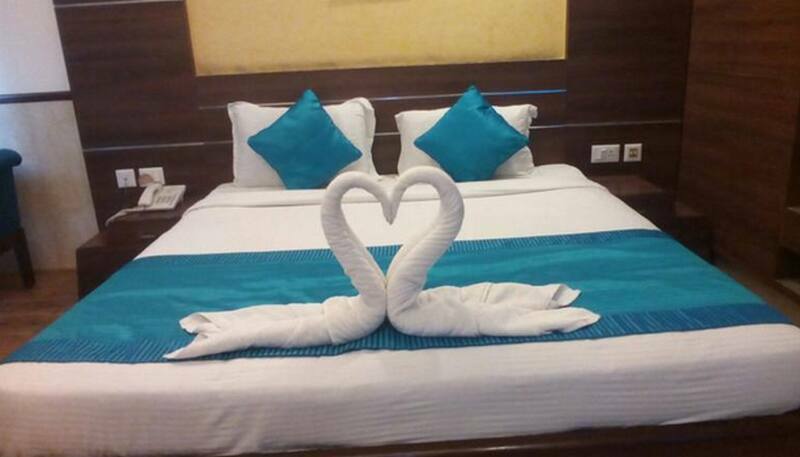 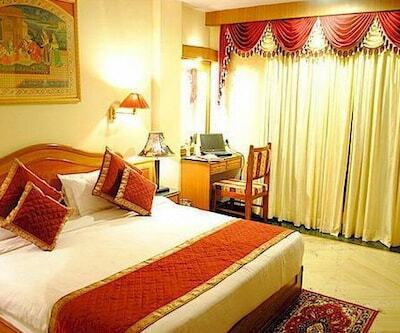 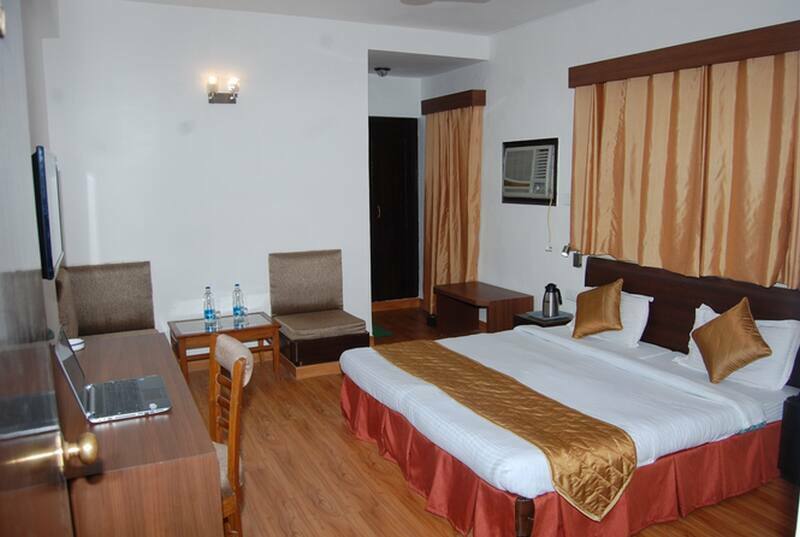 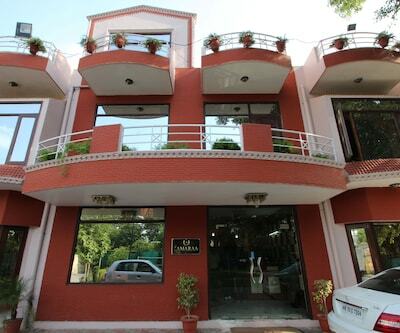 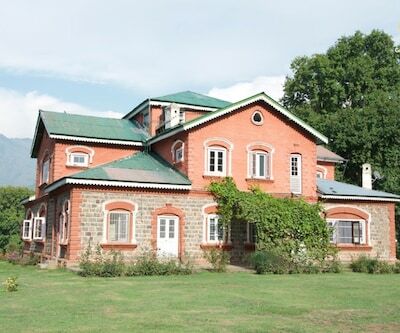 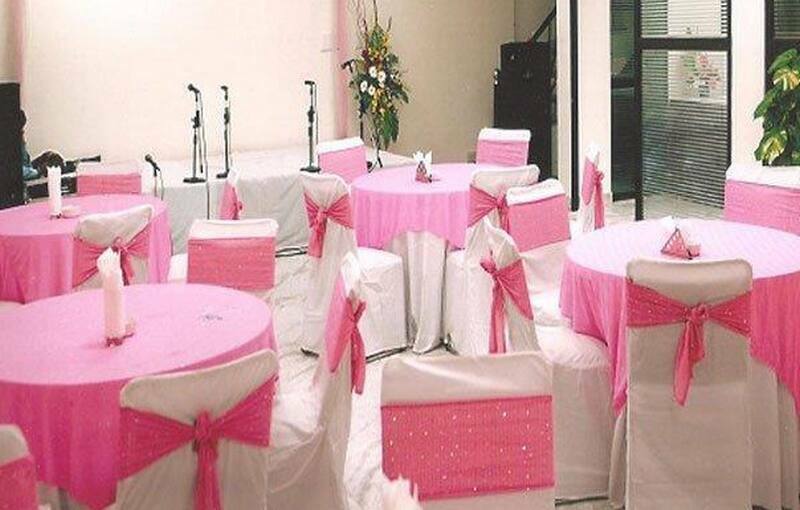 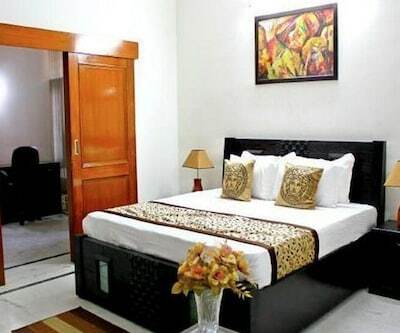 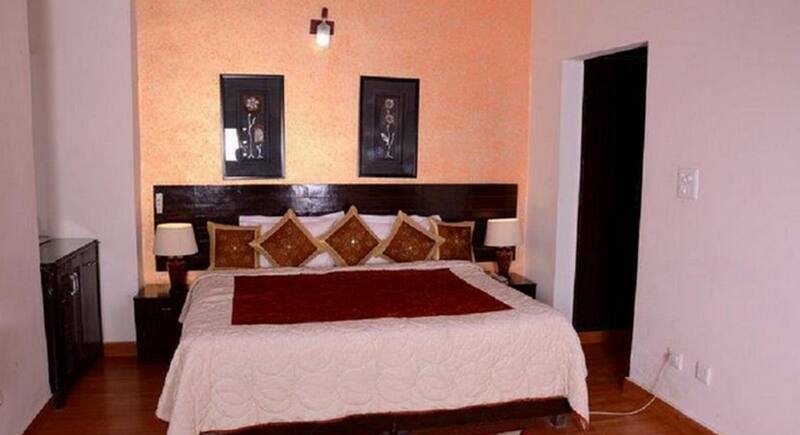 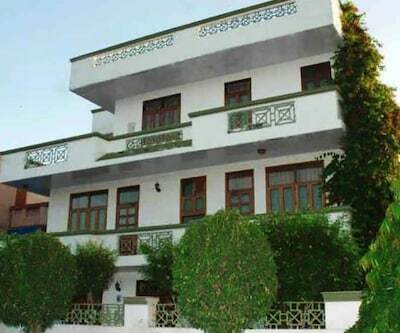 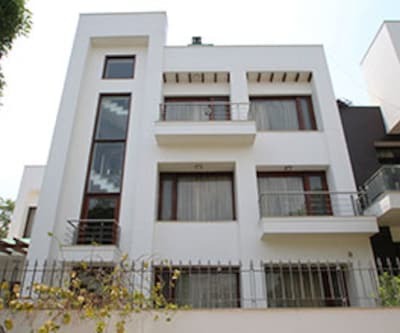 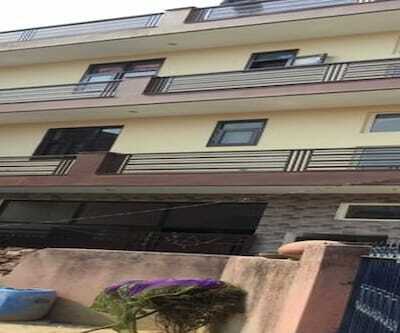 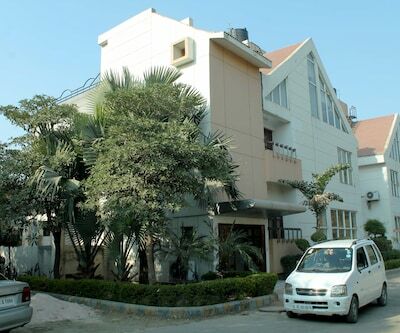 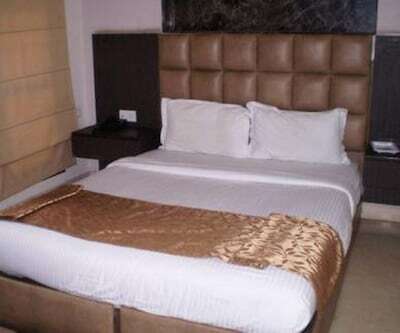 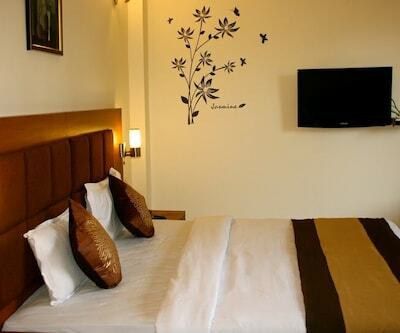 There are total 10 rooms at Stari Sushant Lok hotel which are spread across 2 floors. 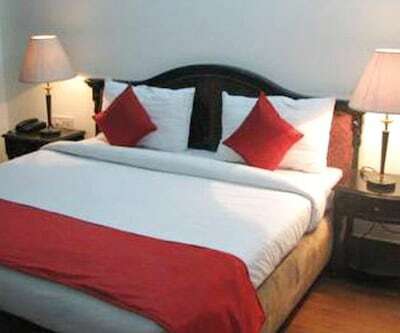 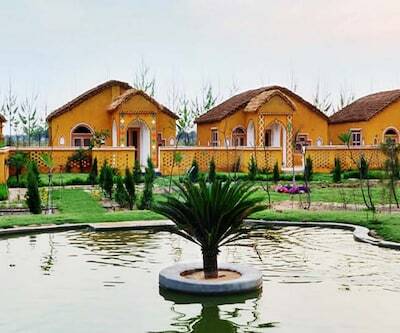 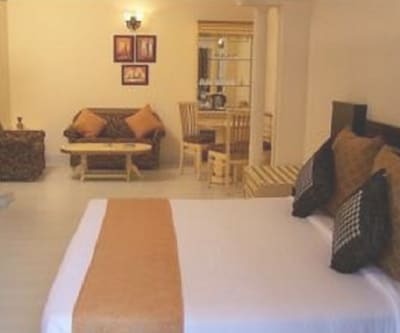 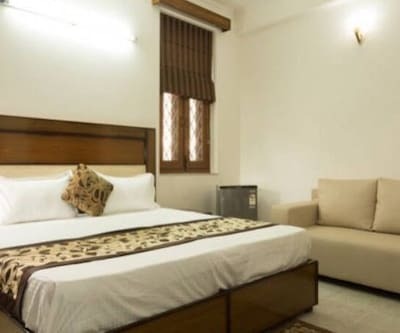 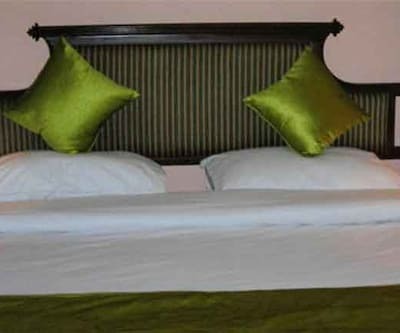 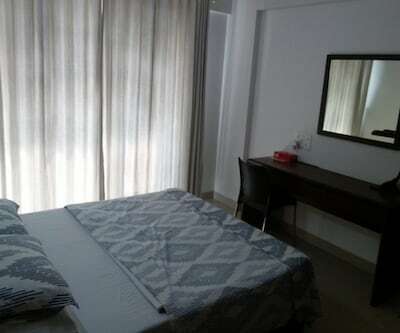 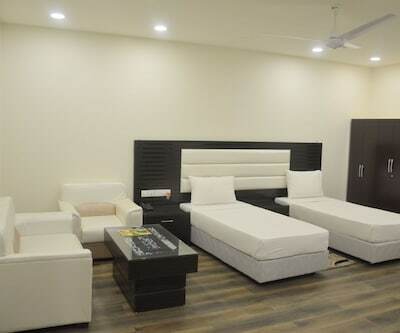 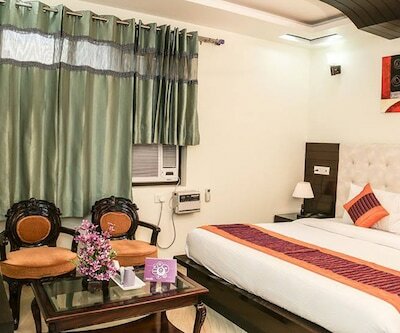 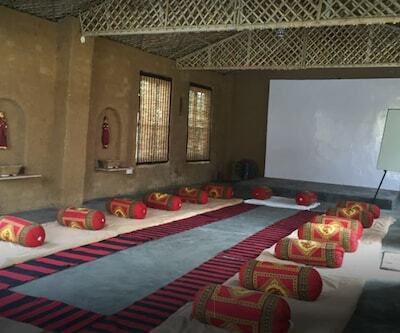 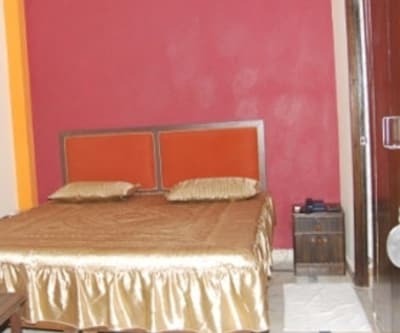 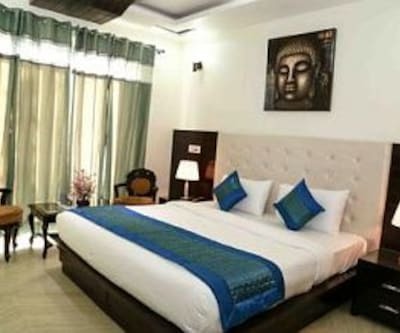 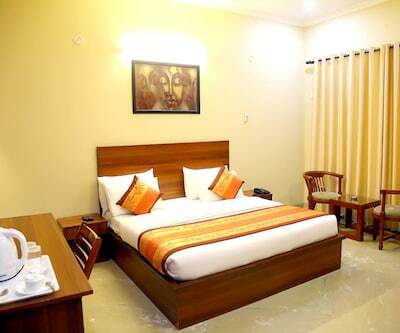 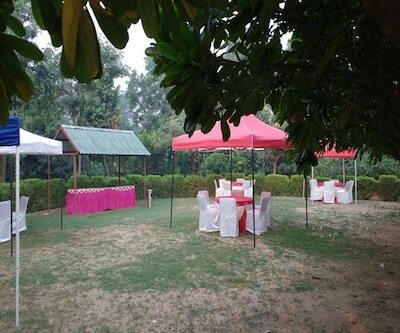 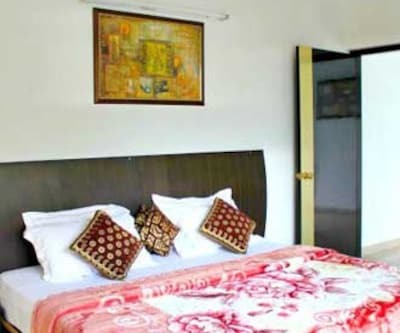 All the rooms are equipped with modern amenities like bottled drinking water, wardrobe, a separate seating area with table and chair and a makeup mirror. 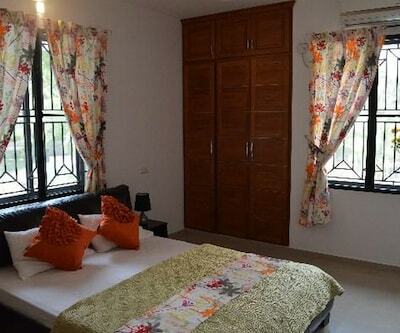 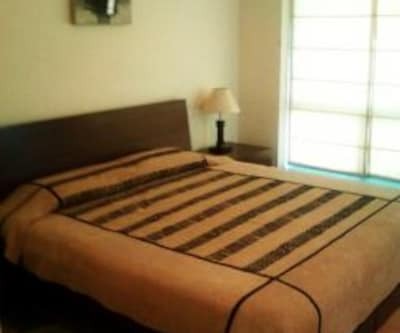 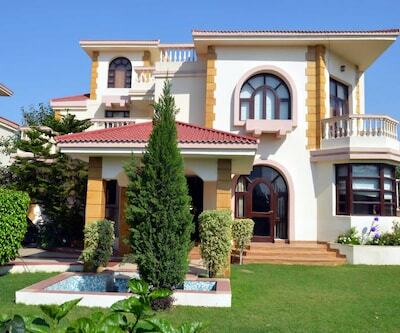 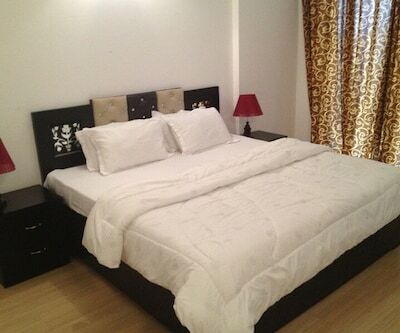 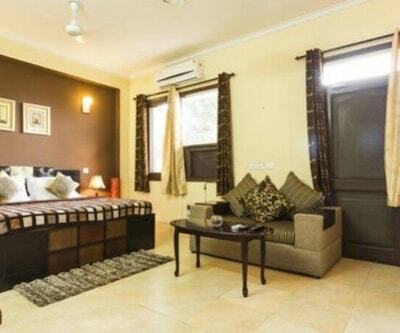 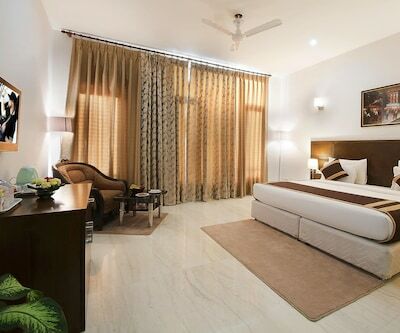 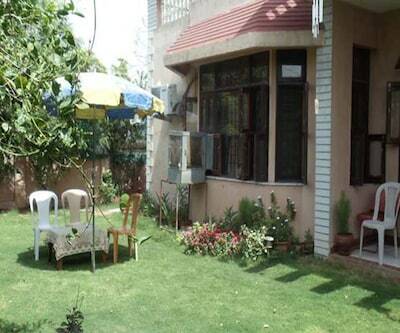 The rooms have balcony, temperature control air-conditioner and attached bathroom with hot and cold water.